1. How would you rate the quality of visitors? 2. How would you rate the organisation of the exhibition? 3. 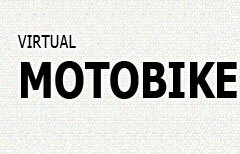 How successful has Motobike Salon 2005 been for establishing new contacts? 4. 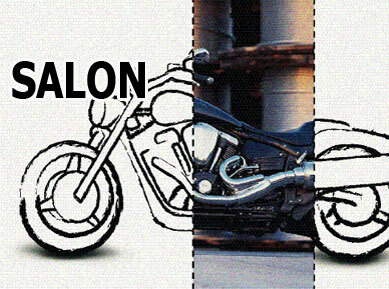 Will you be exhibiting at Motobike Salon 2006? 1. What is your company’s main business type? 2. Which of the following best describes your reason for visiting? 3. Do you already have any motorcycle? 4. Are you planning to buy any motorcycle? 5. 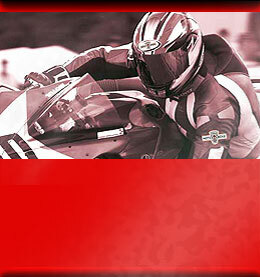 Are you planning to visit Motobike Salon 2006?